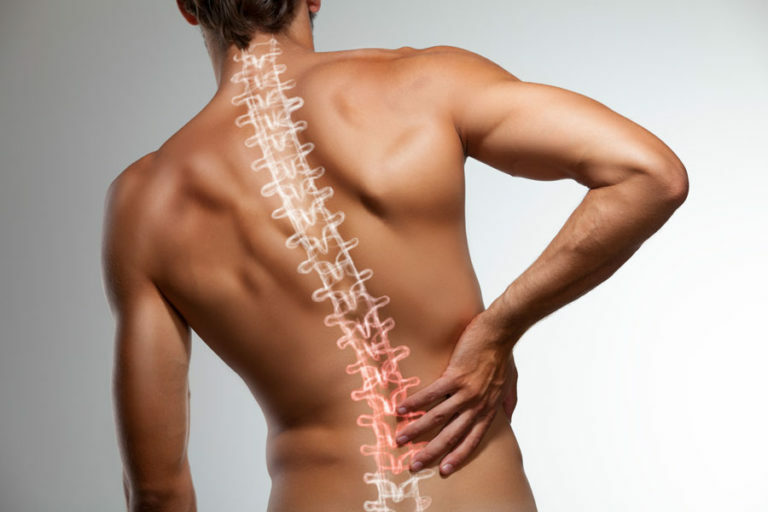 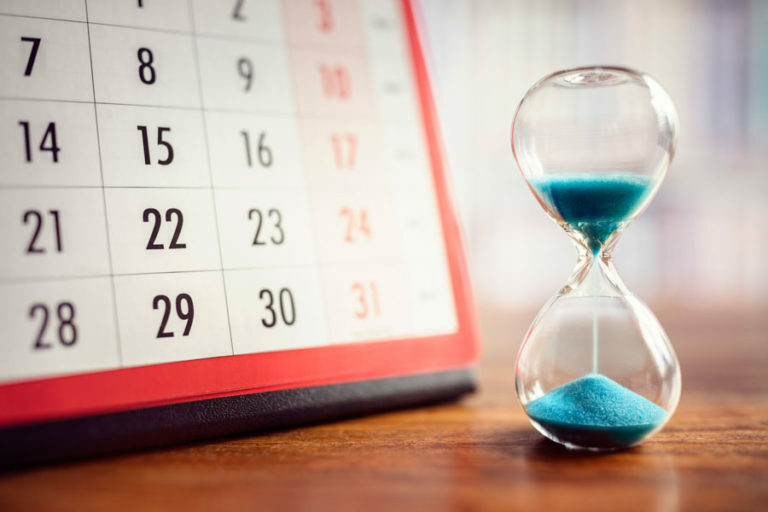 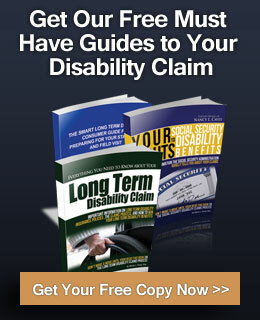 Are you filing an application for Long Term Disability benefits? 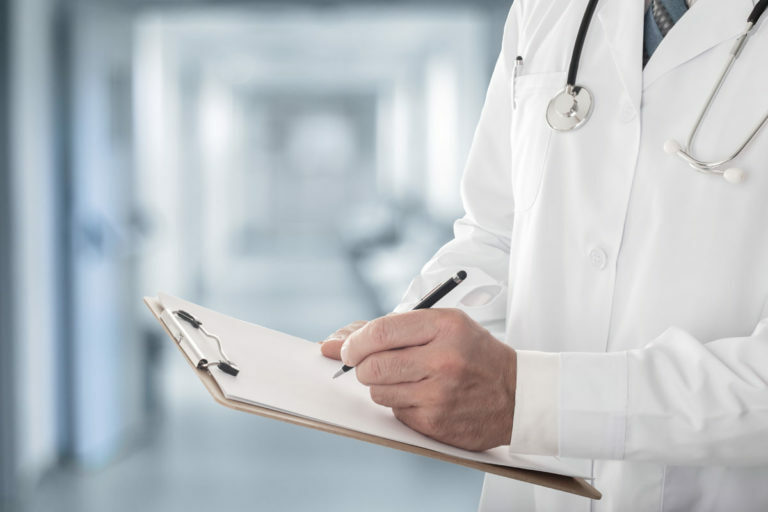 Your Insurance Carrier may be watching your every move. 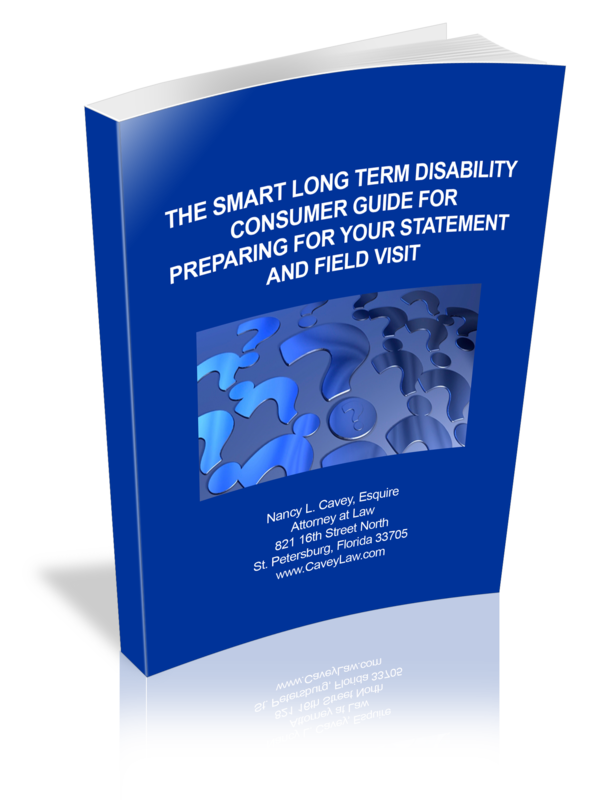 Be prepared for your disability application and claim process with this FREE GUIDE. 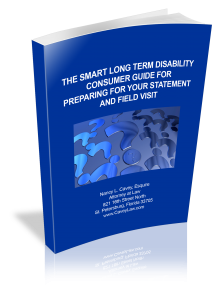 Fill out the form below to request your FREE Consumer Guide on Long Term Disability and we will send it to you right away.